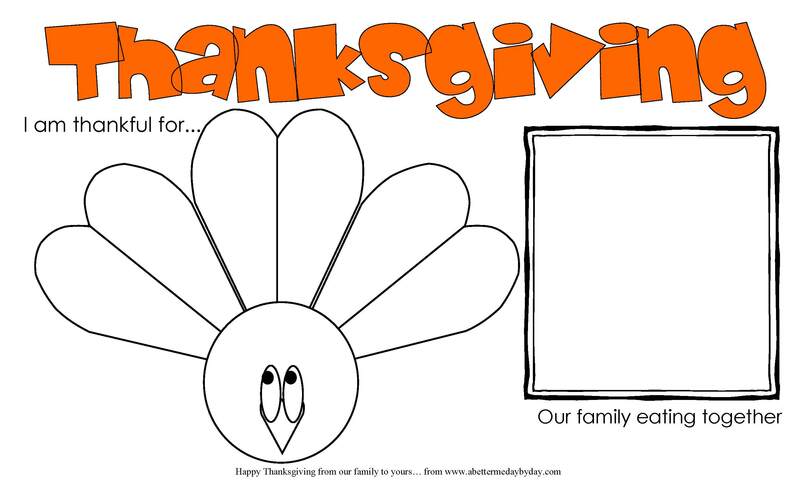 FREE printable: Thanksgiving Activity Place mat for kids and adults. I decided to make these for our girls and decided to share it on here. Basically it’s set to be printed on “legal” size paper and you’re done. 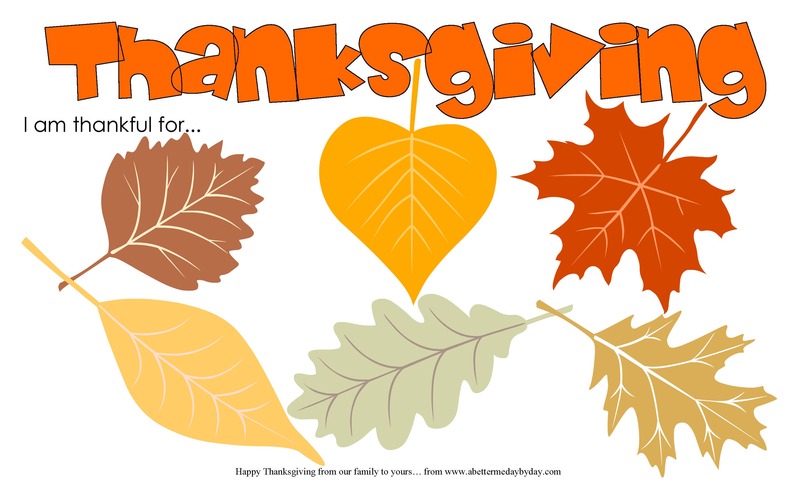 Kids will write things they are thankful for in the turkey’s feathers and then draw a picture of everyone together for the holiday. 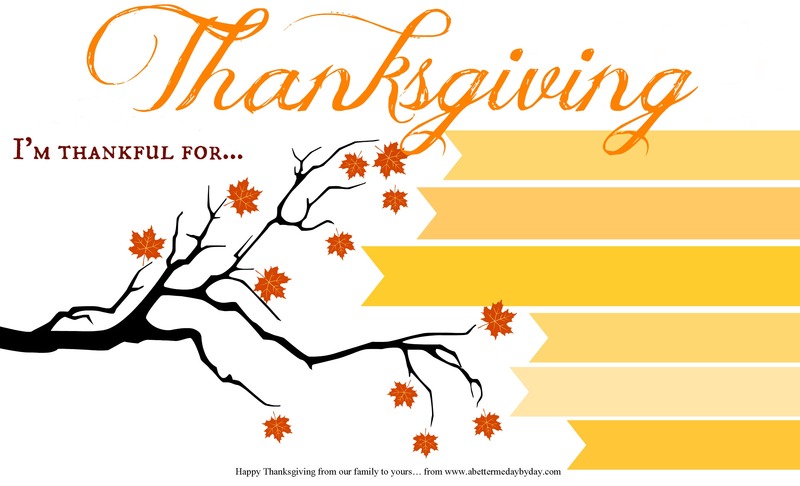 This might be something you give kids to do while you finish getting dinner ready and then they can read what they are thankful… the adults might want to join in as well. Click on the image, right click it and save. Feel free to share it, pin it, fwd it.